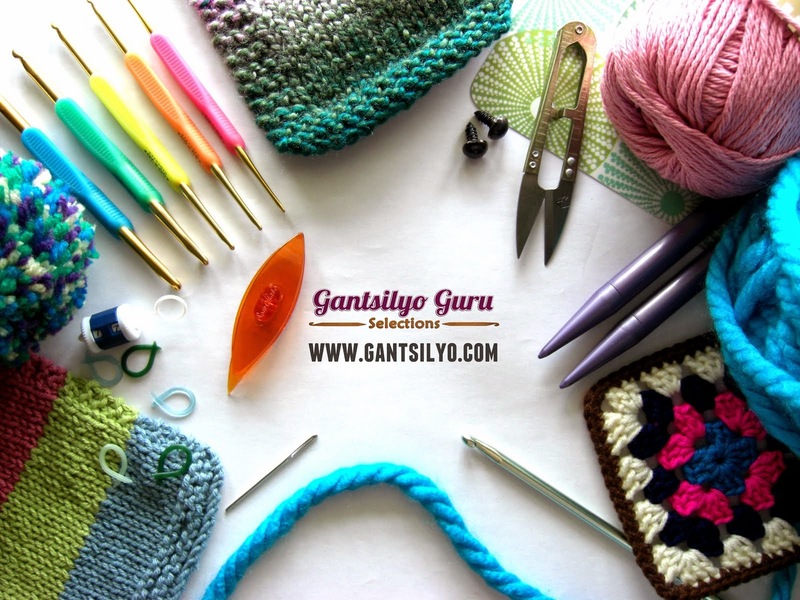 Gantsilyo Guru: Happy New Year! Before 2013 comes to an end, I would like to THANK YOU for being part of this memorable year. Whether you have attended any of my workshops, purchased from my online store, asked me something about yarn or crochet, or read my blog, you made me look forward to what each day of this year brought. ...you have more patience to finish your WIPs. ...you won't have to fear the idea of defrogging your stitches. ...you will not give up on a stitch or pattern you do not understand. ...you eventually figure out what that pattern is saying. ...you find the right yarn for a project you want (or the right project for a yarn). 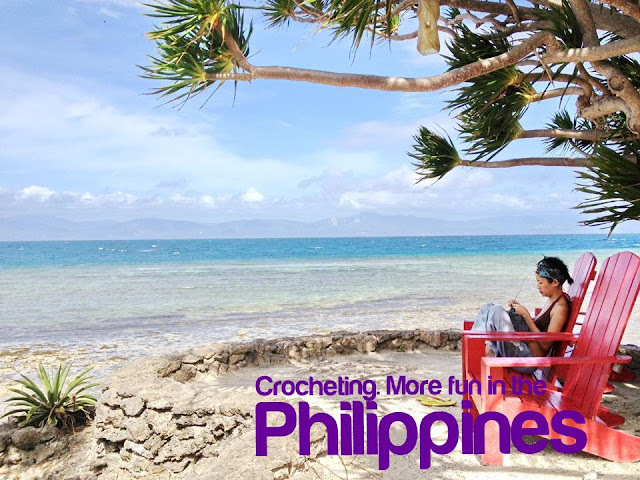 ...you find time to crochet or knit by yourself without any distractions. ...you also find the time to spend more quality time with your loved ones. ...you go out of your usual routine and do something different. ...you also get to make something special for yourself. More than anything, I wish that you find happiness and fulfillment in every single day this year, and all the following years, would bring. HAPPY NEW YEAR! 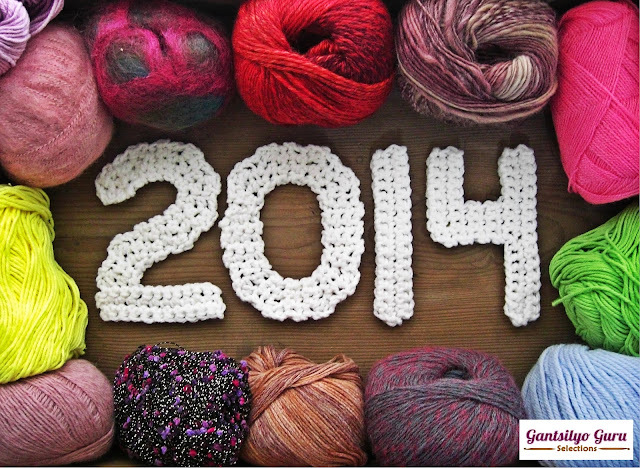 Let's make 2014 our best year yet!